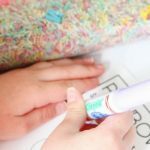 Last year, our themed letter tracing activities were such a hit, that I just knew we needed a Back to School set as well! 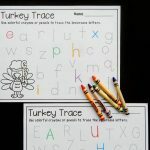 My students always love activities that are colorful and fun, and these alphabet tracing printables certainly fit the bill, as they let them freely work on letter recognition and writing in their favorite crayons, pencils, or markers. I love that they are having fun, while exploring the alphabet at the same time! 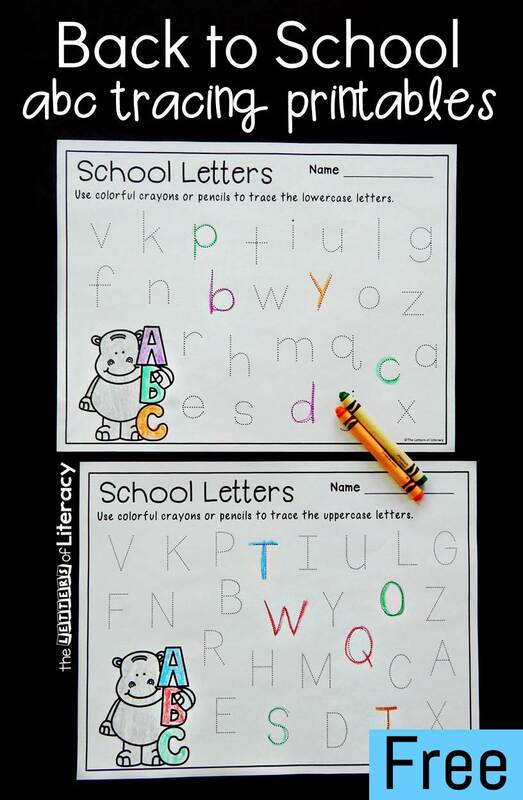 These pair perfectly with our Back to School Math and Literacy Centers! 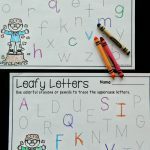 Like our write and wipe Alphabet Writing Pencils, these printables work on tracing and writing both lower and uppercase letters. Both activities are great to have out during the Back to School season (or anytime really, as pencils and hippos can always be in, right?) 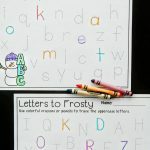 The first as a dry erase center for letter tracing, and these printables as either morning work, a review, or a way to explore all of the letters at once. 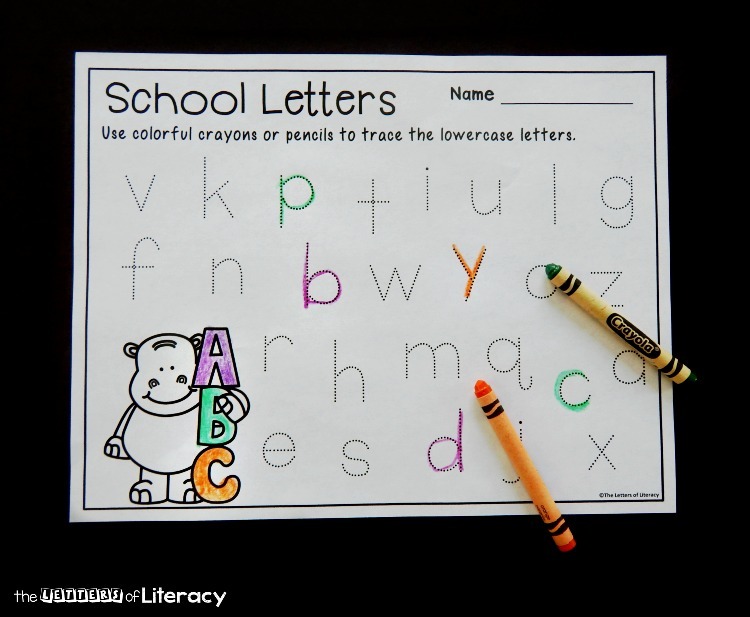 Since both upper and lowercase letters are included, you can choose which letters you want your kids to practice. Since I usually use these pages as a fun tool for exploring the alphabet, I usually use both (though at different times). Since I will be using these pages during the beginning of the year, our nice brand new crayons won’t be all dull yet (yay!) 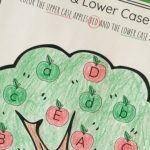 so they will be excited to whip out their favorite colors and get tracing! 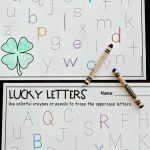 You can choose to either have kids randomly trace letters to explore them (which is what I will do at the very beginning), or you could add manipulatives to a basket (magnets, flashcards, letter tiles, etc) and pull them out one at a time to find and trace their match. 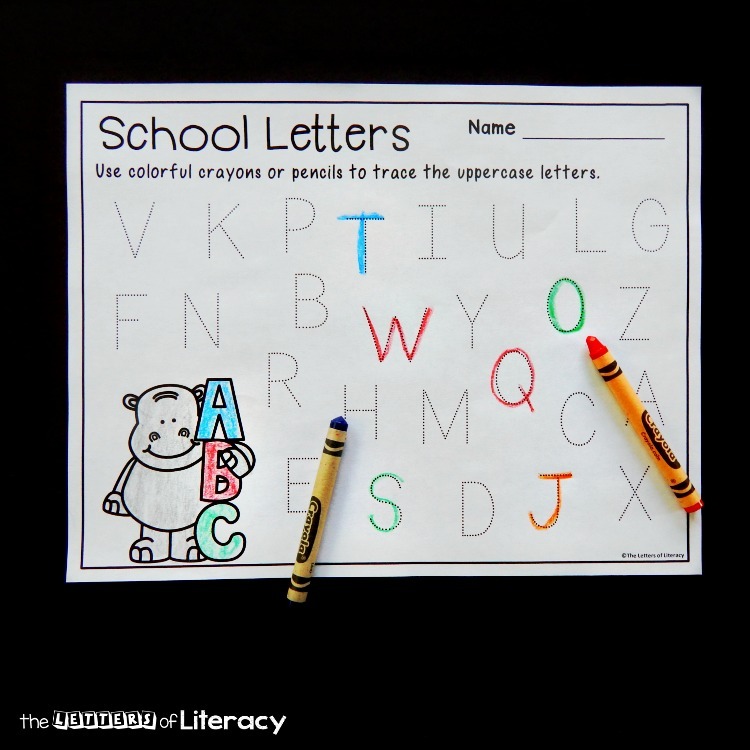 There is no right or wrong way to use these printables – use them how you see best fit for your students! 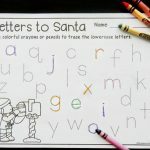 Ready for some awesome alphabet tracing fun? 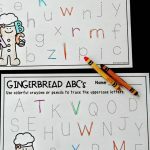 Grab your crayons, pencils, or markers, and print your set of the alphabet tracing printables by clicking the blue button below. 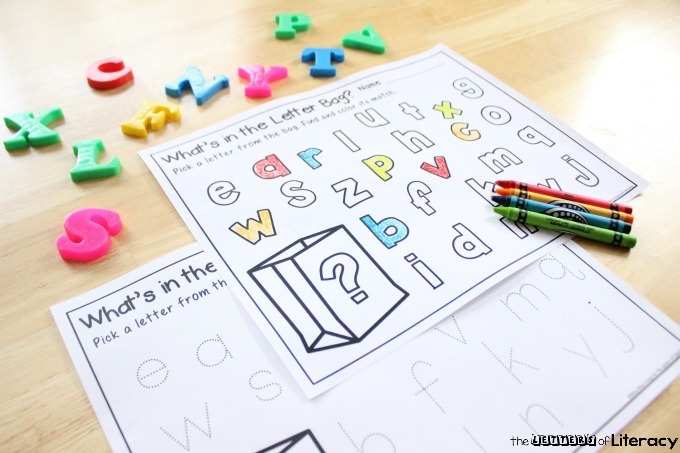 Then, hop over and check out our popular letter recognition grab bag with printables – your kids will love it!